Nancy Weston is the Vice President of Nursing Services at Memorial Hospital in Belleville, Ill. Weston has made significant contributions to the nursing profession and has exhibited excellence in nursing administration by choosing the pursuit of Magnet recognition as the roadmap to nursing excellence, improved patient outcomes and a rewarding practice environment. While working at Memorial Hospital, Weston has inspired the nursing staff to grow professionally by championing a nurse recognition program which rewards nurses for serving as preceptors, working on councils, obtaining certification, continuing education, engaging in research activities and supporting community endeavors. Weston has also implemented shared governance and created a Nurse Recognition Program. She serves on the boards of the United Way and the YMCA. 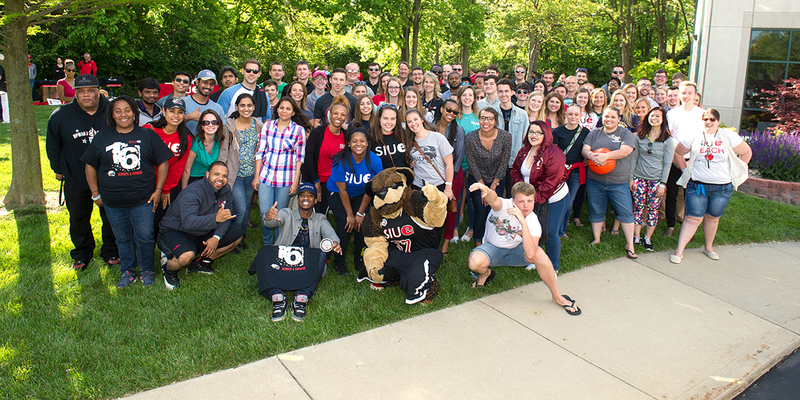 Weston is a member of the inaugural class of the SIUE Alumni Hall of Fame.